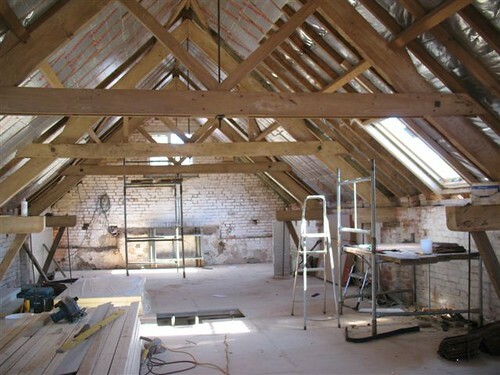 Wightman Builders have completed several barn conversions with the latest being in Southerton converting a long barn with two floors and an adjoining piggery. 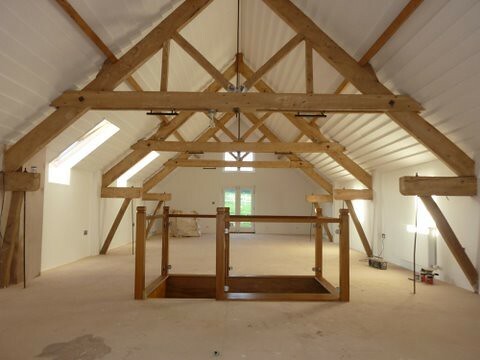 We converted the long barn into a bedroom en suite with oak stairs and glass balustrade leading into a games room. 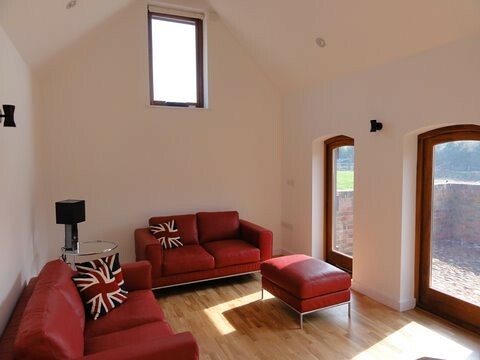 We converted the piggery into holiday accommodation with an open plan living area and kitchen, bedroom and en suite. 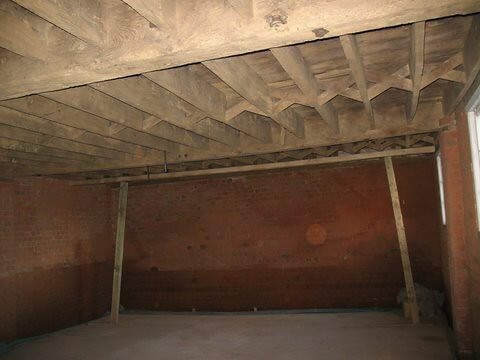 All work was carried out under Building Regulations. 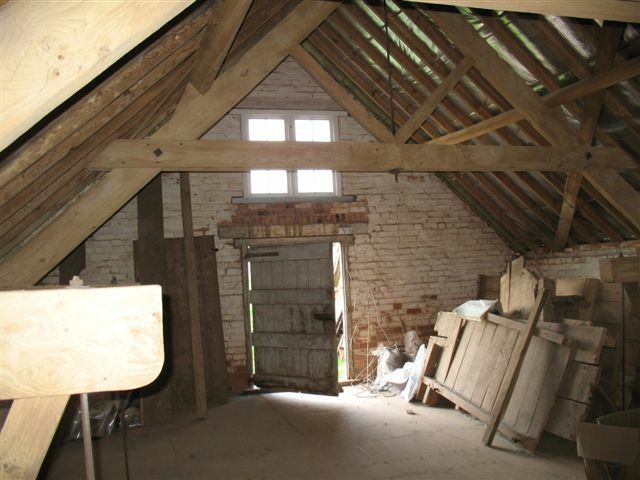 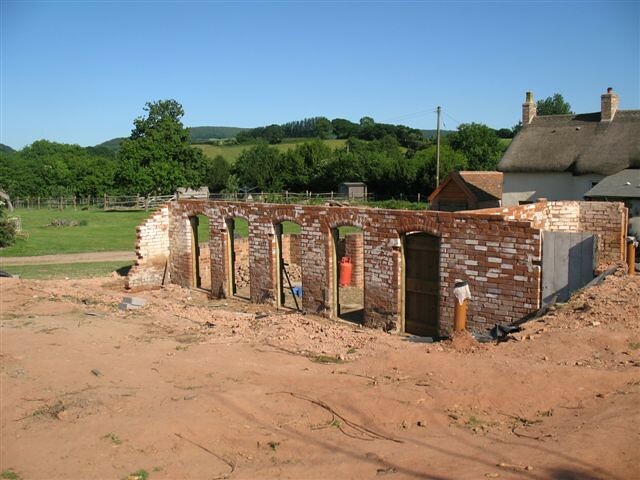 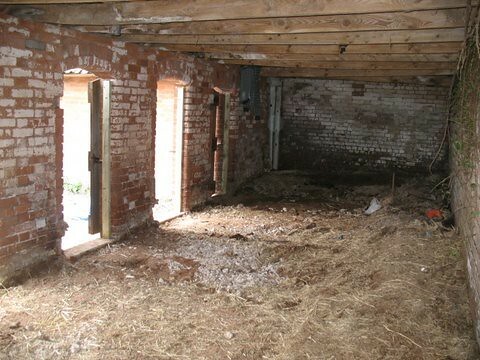 Barn conversion and conversion of piggery.